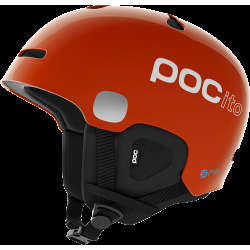 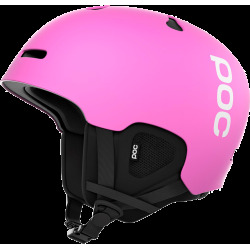 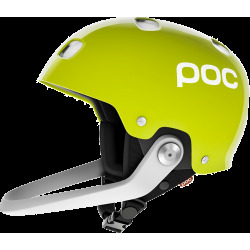 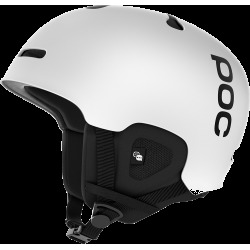 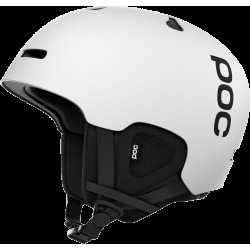 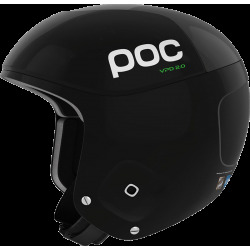 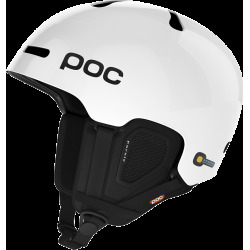 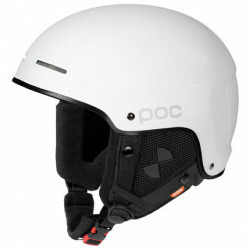 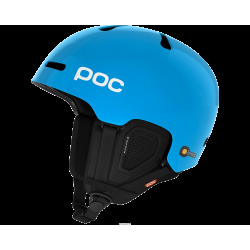 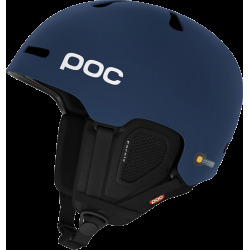 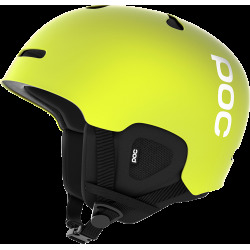 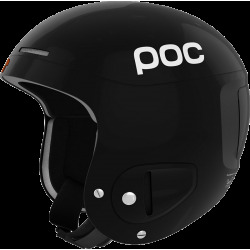 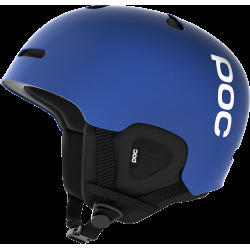 Helmets by POC - POC has worked intensively with leading experts to understand every detail of how a POC helmet should be constructed. 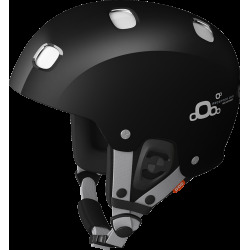 All this is performed with the sole objective of giving you far better protection than ever before. 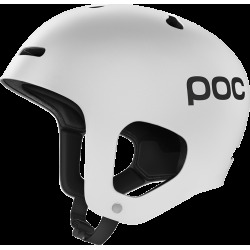 This has led up to a bunch of different concepts for different needs. 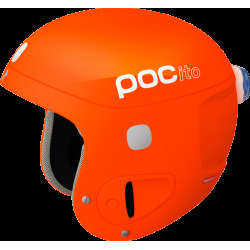 POC has never launched as many new strategically important, innovative, game changing, user relevant and optimized products, ever before. 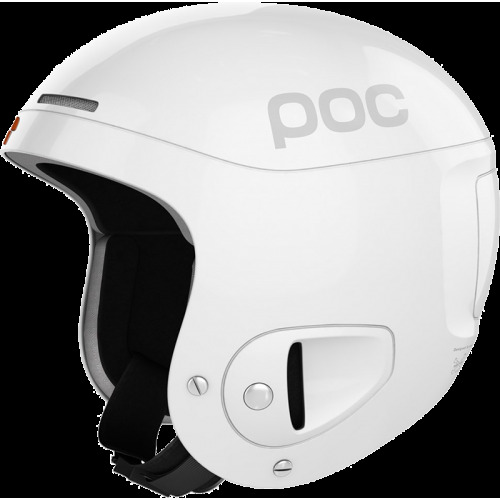 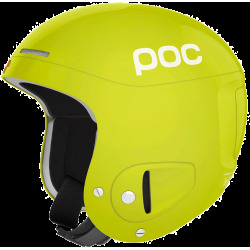 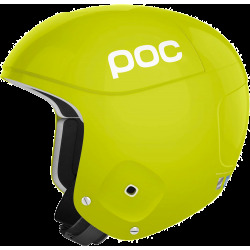 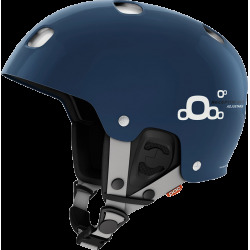 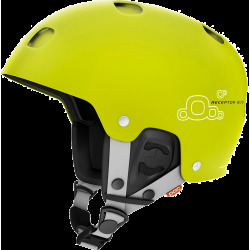 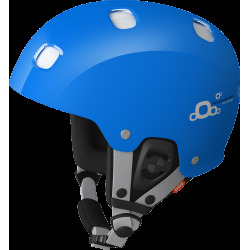 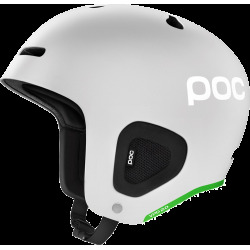 With the mission of saving lives and reducing consequences of accidents, POC has taken its quest a big step further by launching its new race helmets Orbicseries, managing previously unknown risks and violence, discovered in our cross scientific research, changing the game in the category.